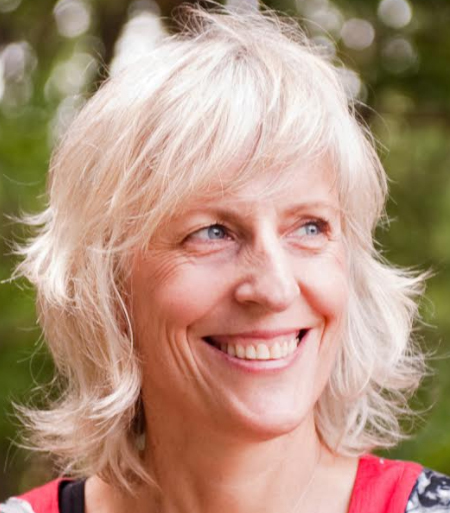 In 1995 she was ordained into the Triratna Buddhist Order and in 2001 founded Breathworks, an internationally successful organisation dedicated to offering mindfulness and compassion to people suffering from pain, illness and stress. Vidyamala’s vision in establishing Breathworks was to translate the Buddhist practices she had learned into language that is accessible to anyone living with difficult circumstances - regardless of faith, culture or race. Her particular interest is how to work with physical suffering, but her approach can be applied to working with any sort of pain or difficulty. Breathworks teachers now offer courses in over 25 countries. Vidyamala teaches and speaks internationally in both her Buddhist and Breathworks’ roles. She specializes in mindfulness and compassion retreats and workshops. She is also co-author, with Danny Penman, of the best-selling Mindfulness for Health – a practical guide to relieving pain, reducing stress and restoring well-being (published as You are Not Your Pain in the USA). In 2014 this won first prize in the British Medical Association book awards in the ‘Popular Medicine’ category – clinical books aimed at the general public. In 2008 she wrote Living well with Pain and Illness – the mindful way to free yourself from suffering and in 2016 she co-authored, with Clair Irvin, Mindfulness for Women - declutter your mind, simplify your life, find time to ‘be’. She has also published a number of guided meditation CDs and DVDs available at www.breathworks-mindfulness.org.uk and is increasingly working with app developers to offer her work in easily accessible ways.